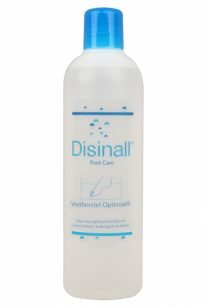 The strong blend of natural disinfectants and antimicrobial agents works quickly and effectively to heal fungal nails. ‘Let your nails grow out healthy’. 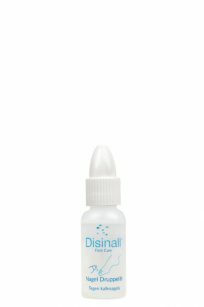 Cures fungal nails with a drop. Nail Drops is a powerful, effective dropper. This concentrated formula contains a combination of natural disinfectant and antimicrobial agents. Combine this product with Intensive Foot Bath for beautiful, healthy nails. 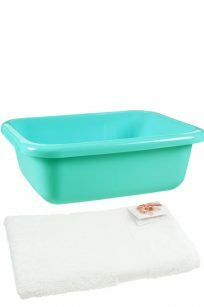 Prevent new infections with the special foot basin and towel. 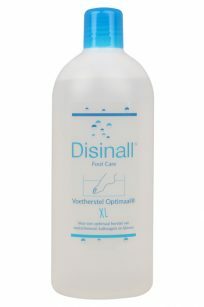 The Foot Basin and Towel Disinall are ideal and indispensable tools for an effective foot bath from Disinall. They help keep your feet and nails clean and fresh. Intensive Foot Bath is an incredibly effective all-in-one foot bath. This carefully composed formula contains a powerful combination of natural healing agents. Experience beautiful, healthy feet and nails. Stops fungal growth and strengthens the immune system. Nail Spray is a highly effective spray. This handy spray contains an intensive blend of natural disinfectant and antimicrobial agents. Combine this product with Intensive Foot Bath for beautiful, strong nails. Eliminates fungal growth and odours in shoes. Shoe Deo is a powerful spray that is carefully composed of effective and freshly fragrant ingredients. Indispensable in combating and preventing athlete’s foot and fungal nails.